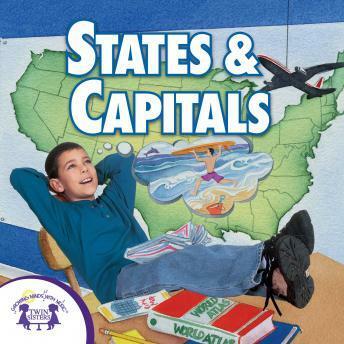 Songs on this album teach all 50 states, capitals, and interesting facts about each state. This album is perfect for both learning all of these facts about the US along with practicing them. Either use this album in the classroom or at home! Both ways your child will quickly learn the states and capitals and won't forget them! 10. Shout The Name Of Each State!